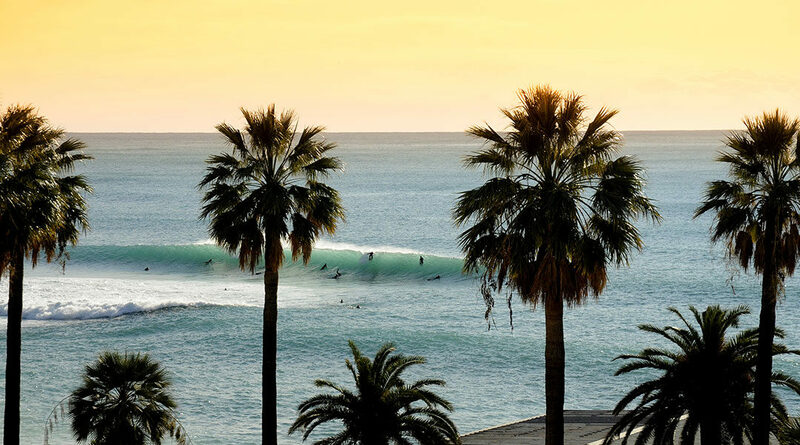 Varazze is one of the most famous surfing resorts in Italy. Surrounded by the sea are three waves that characterize its surf spots: the Secca of Varazze beside the surf pier, Il nautilus and La Santa. From the white beaches or the tourist promenade it is possible to see surfers riding the waves all year round. If you are a surfer, discover our services for surfers. Varazze is part of the Monte Beigua Natural Park, rich in numerous MTB trails both for enduro and downhill. On our hills you can cycle through the woods and enjoy breathtaking views of the sea. The mild climate of Liguria allows you to ride all year round and in the colder months to enjoy snowy landscapes. If you love MTB discover our services for bikers. Varazze is part of the UNESCO national park of Monte Beigua, located on the chain of the Alta Via dei Monti liguri. Rich of breathtaking landscapes, paths and shelters, it allows to do MTB, trekking, Nordic walking and relax immersed in nature during all seasons. Many activities and routes to discover to enjoy the mountain a few steps from the sea.